Being part of , The Flames were a South African soul-cover band from the sixties who were brought to the international music scene by the Beach Boys and later became much sought-after session musicians for Bonnie Raitt and the Rolling Stones. The Flames were formed in Durban, South Africa in 1963. They were "discovered" by the Beach Boys in the United Kingdom in 1969. They made an album for the Beach Boys Brother label in 1970 entitled the Flame, the band's new name. 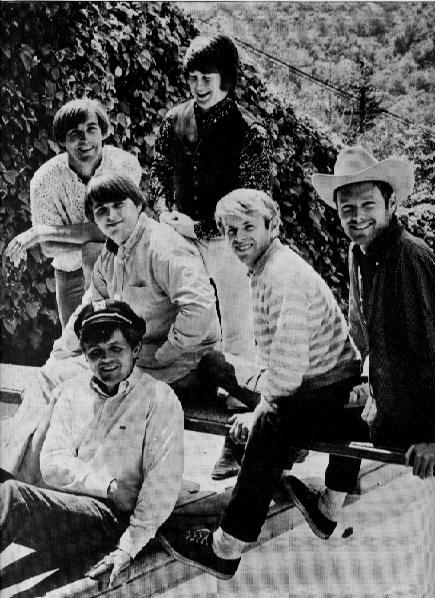 Later Blondie and Ricky became full-time members of the Beach Boys for a time, contributing both writing, singing and playing to the albums So Tough, Holland and In Concert. The latter is especially recommended. Ricky Fataar was, and still is, one of the original Rutles, the Monty Python Beatles parody. Ricky is now a member of Bonnie Raitt's band.